 There are 4 alerts for this track. 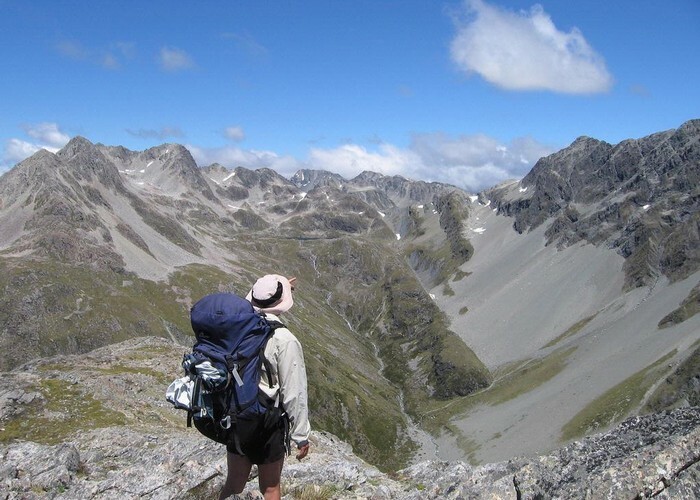 Te Araroa is a walking trail running the entire length of the North and South Islands. The trail opened 3 December 2011. Huts, campsites, and transport must be booked in advance at various points. The idea of a walk the length of New Zealand has been circulating since the 1970s, when the New Zealand Walkway Commission was established. It soon abandoned the goal of producing a single trail, and opted to establish shorter trails throughout the country. These trails still exist today, often near urban centres, and commonly crossing private land. 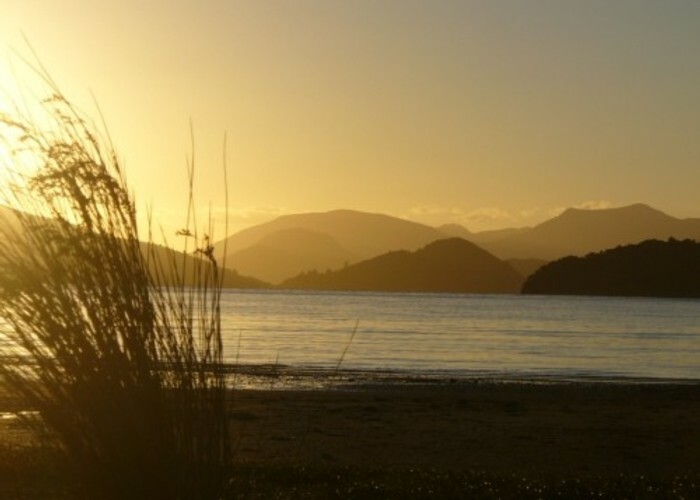 The Te Araroa Trust was founded in 1994 to revisit the original idea, and it is working with local organisations and land owners to incorporate existing tracks and establish new tracks as needed. 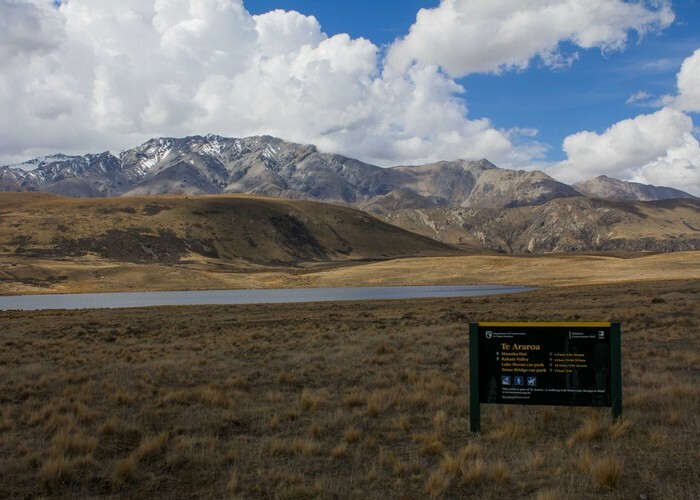 The best source of information about this trail at present is the Te Araroa Trust website, where there are guides and maps, as well as reports from people who have walked the trail. Lake Emily and the Mount Somers Range • By Matthew. Licence: C.
Added 26 March 2008 by MatthewMatthew. 8 revisions, most recently 19 July 2017 by MatthewMatthew. 1,664 views in the past year (139 per month).